The codenames of the Pixel 4 phone and its bigger sibling have surfaced online, which also hints at a mysterious third device. Over the past few weeks, we have been surrounded with leaks and rumors surrounding Google’s upcoming Pixel 3a, Pixel 3a XL mid-range phones, and now details about the flagship Pixel 4 series have also surfaced. Just recently, both the Pixel 4 and Pixel 3a smartphones made an appearance in the AOSP discussion as a new code change was spotted. Now, the codenames of the Pixel 4 phone and its bigger sibling have surfaced online, which also hints at a mysterious third device. Out of the six codenames, four are already known, which includes Marlin (Pixel XL), Wahoo (which a codename for both Pixel 2 and Pixel 2 XL), Crosshatch (Pixel 3 XL), and Bonito (Pixel 3a XL). 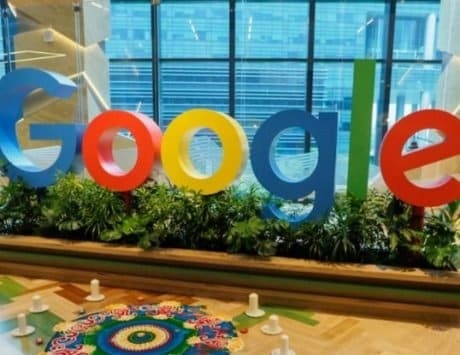 The other two codenames, namely Coral and Flame, of the smartphones were spotted in the latest Beta of the Google app. 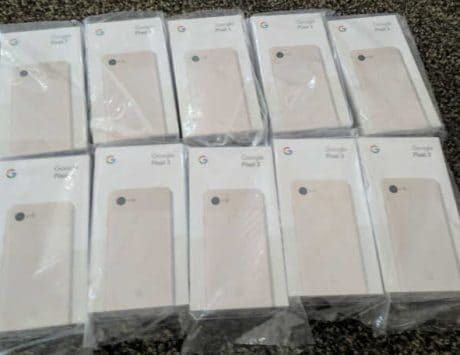 These codenames are reportedly for the upcoming Pixel 4 and Pixel 4 XL devices. Coming to the third mysterious device, a smartphone with codename “Needlefish” has also been spotted. 9To5Google reports that it has its own SELinux policy, which means it could be running o Linux and most likely Android. Could Google be going Apple and Samsung way to release three smartphones in the flagship Pixel 4 series? That only time can tell. Besides, back in January this year, a Google device was spotted with Coral label on Geekbench, which is said to be Google Pixel 4. The Geekbench listing hinted the device could be built around a Snapdragon 855 chipset, which is Qualcomm’s leading processor. It is also said to come with 4GB RAM and 64GB storage option. 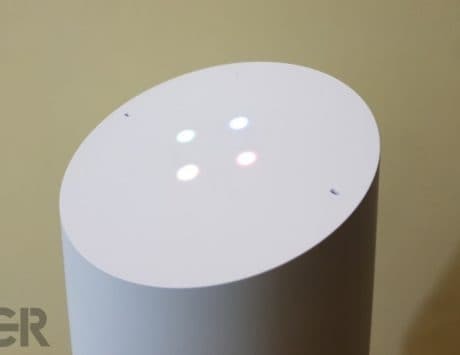 The mid-range device would reportedly ship with Android Q operating system. More information regarding the Pixel 4 family is expected surface soon. Currently, we do have a fair idea of what could be the specifications of the mid-range Pixel 3a and Pixel 3a XL devices. The Google Play Developer console listing revealed that the Pixel 3a might pack a 5.6-inch display with a resolution of 1080 x 2160 pixels. It is likely to run Android 9 Pie OS, and offer 4GB RAM option. 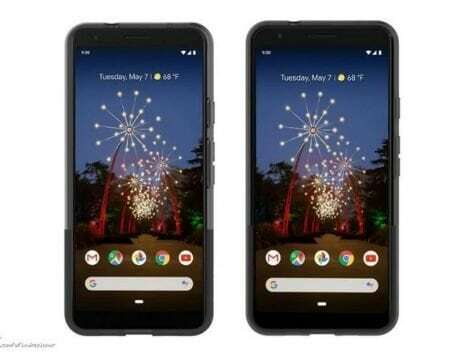 The Pixel 3a XL, on the other hand, is said feature a taller 6-inch display with 1080 x 2220 pixels resolution. It is expected to house a Snapdragon 670 CPU.